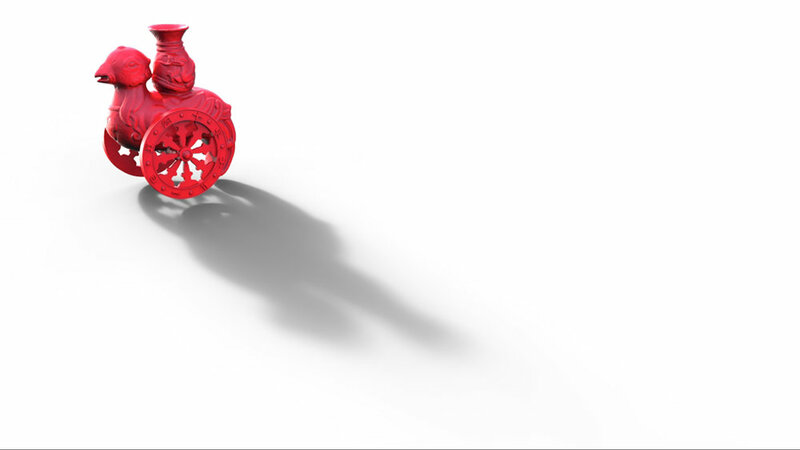 Wheeled Wine Vessel — Stuff by J.K.
3D Scanned ancient Chinese vase, scans repaired in Magics, Meshmixer, and Zbrush. Mold keys constructed in Rhinoceros. 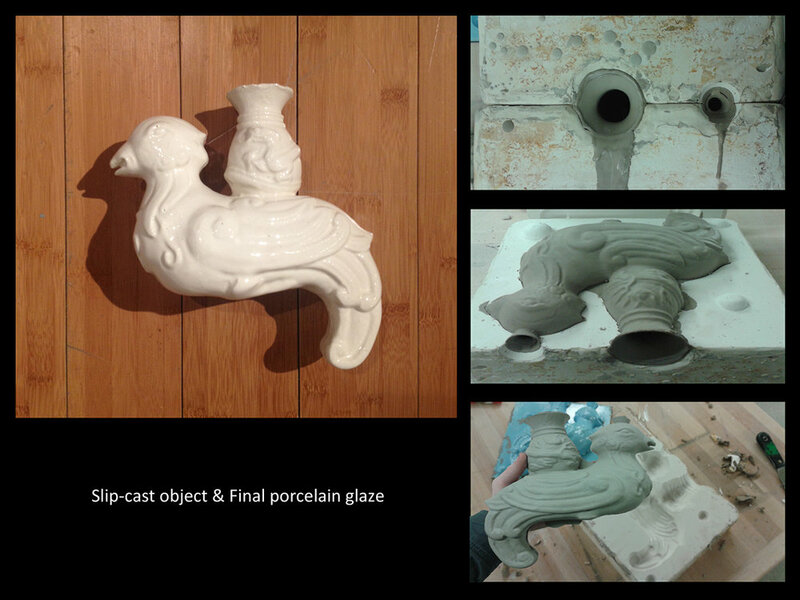 3D printed in ABS as a tool to make plaster slip-casting mold. Fired Porclain and Terracotta vessels. SLS 3D printed toy version.